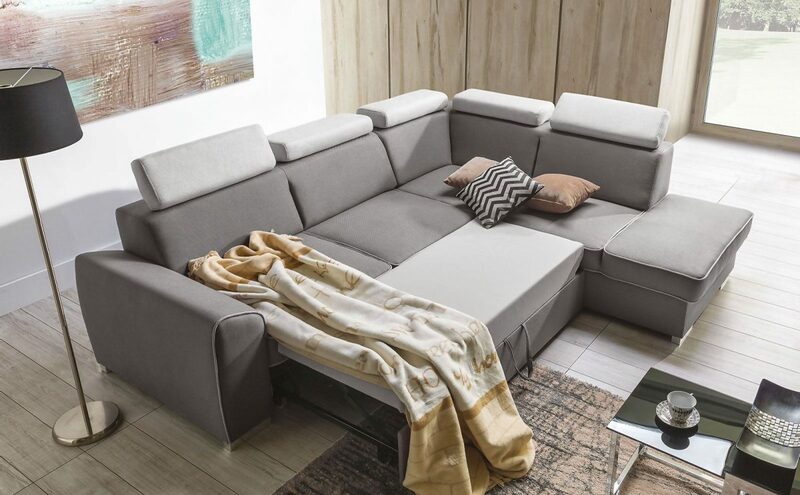 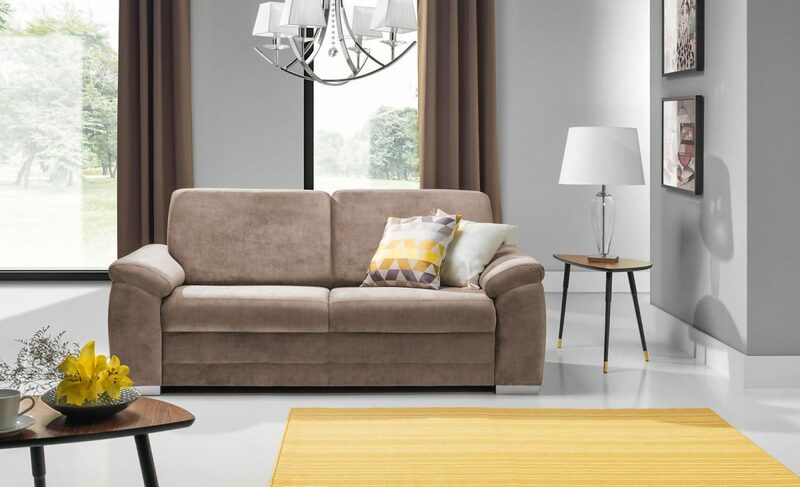 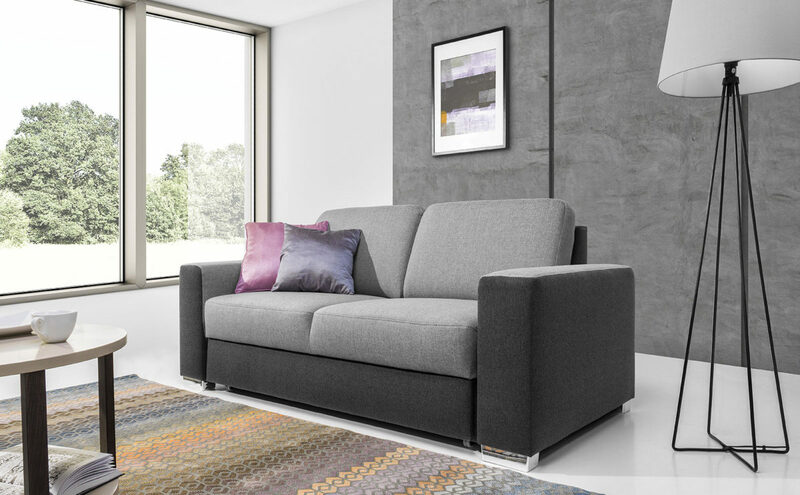 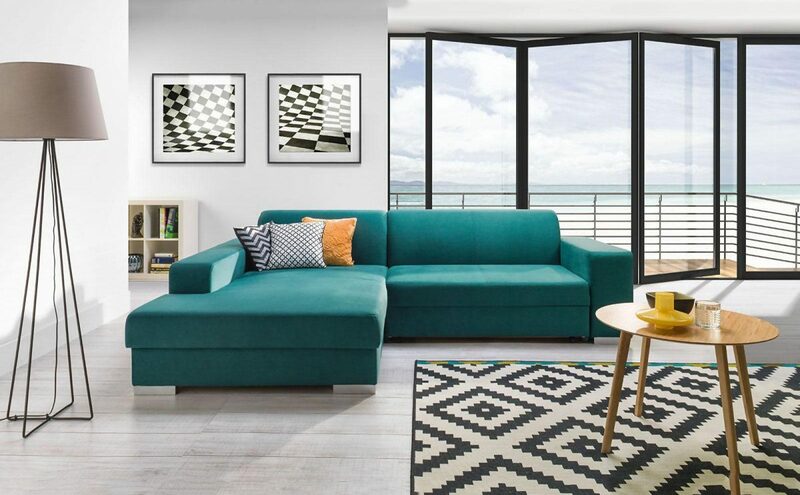 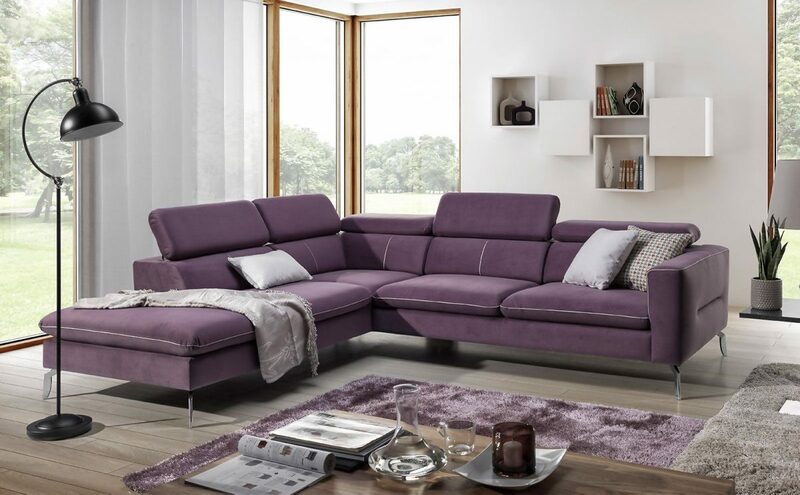 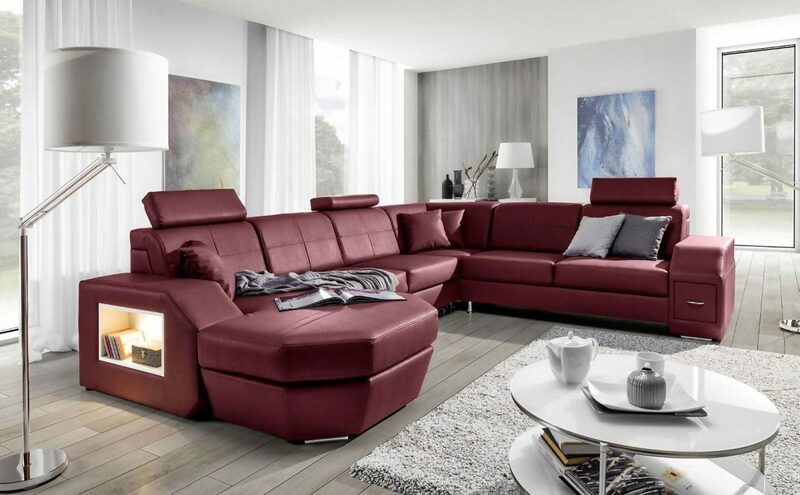 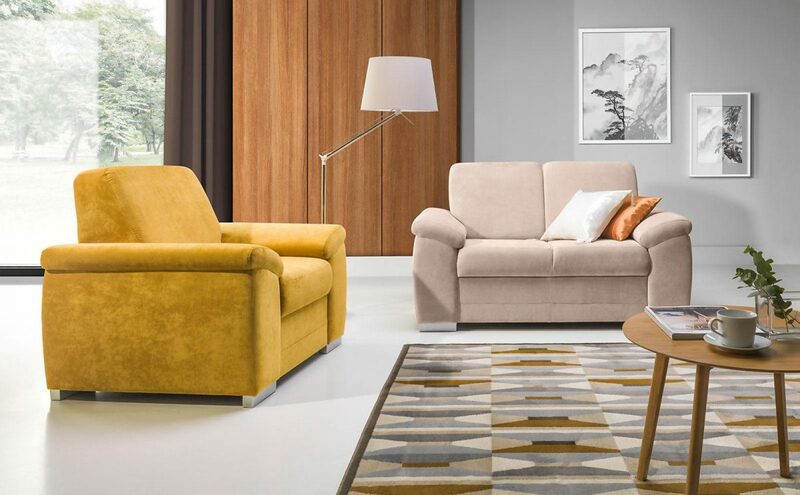 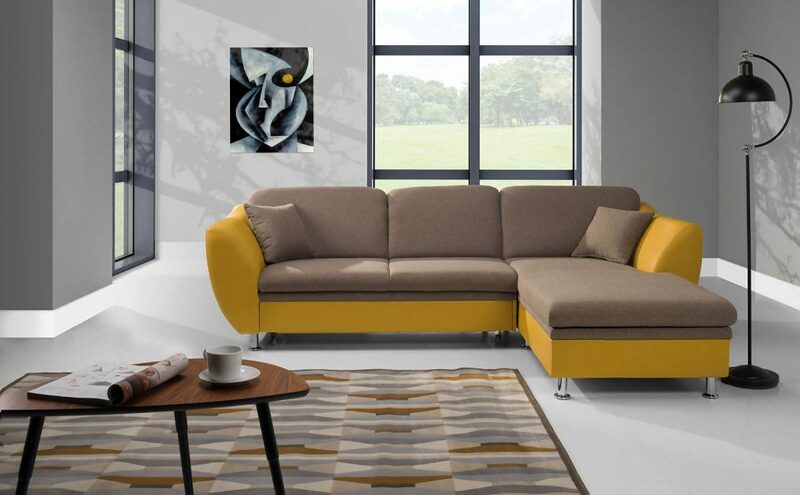 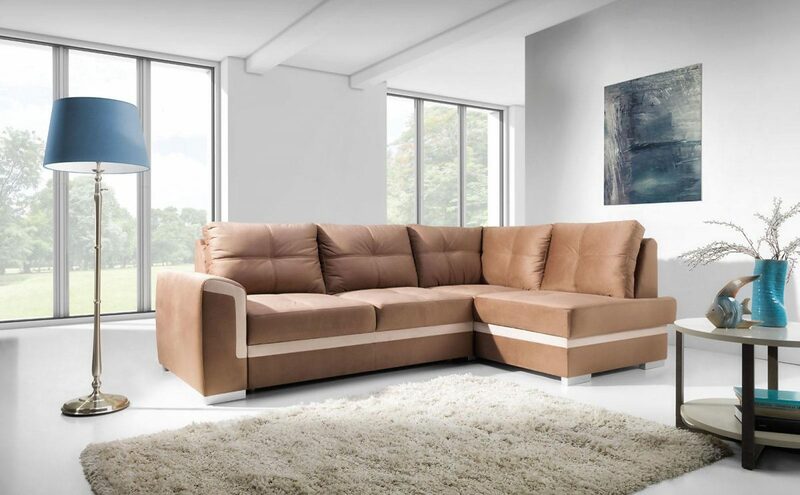 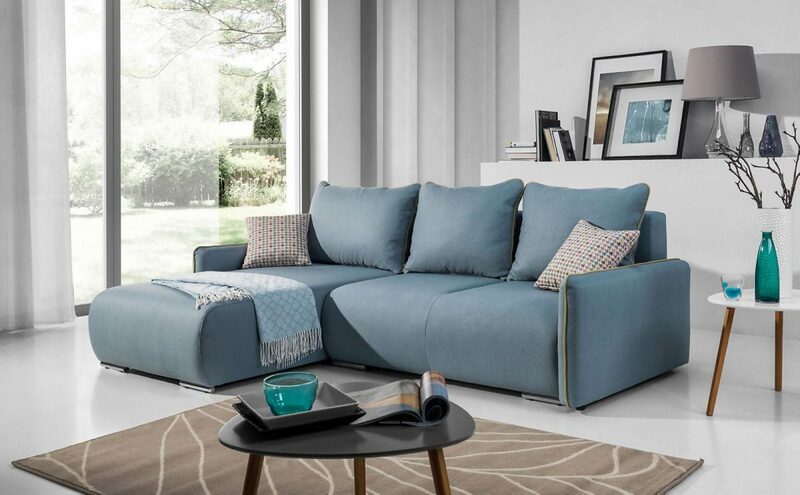 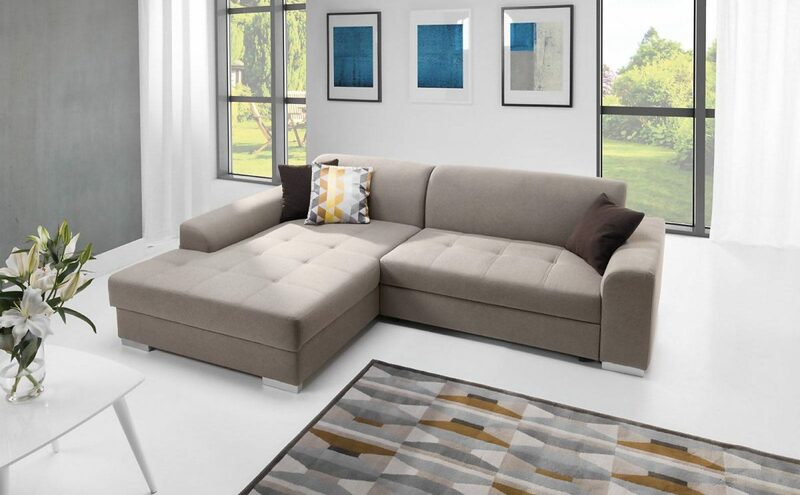 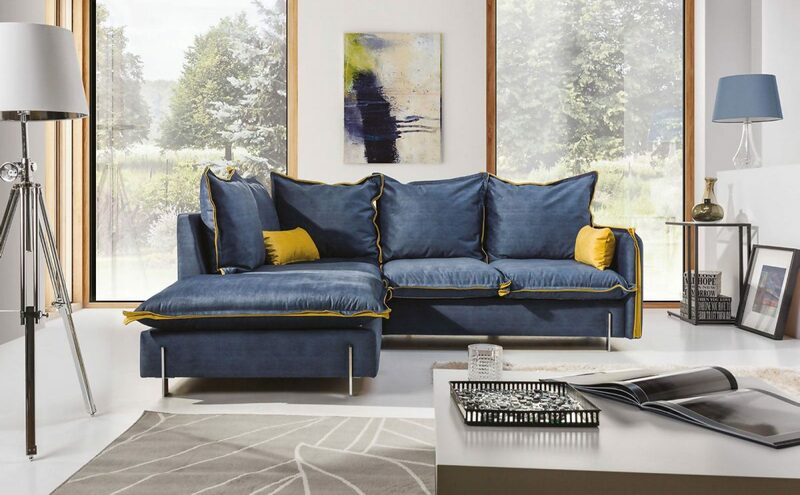 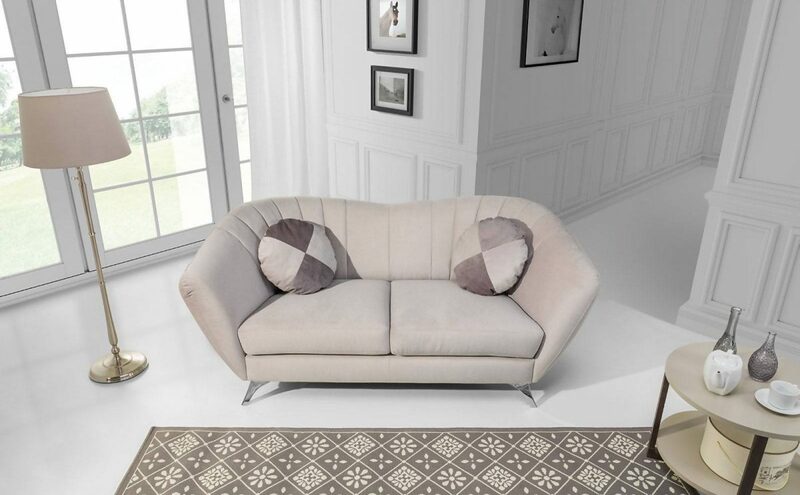 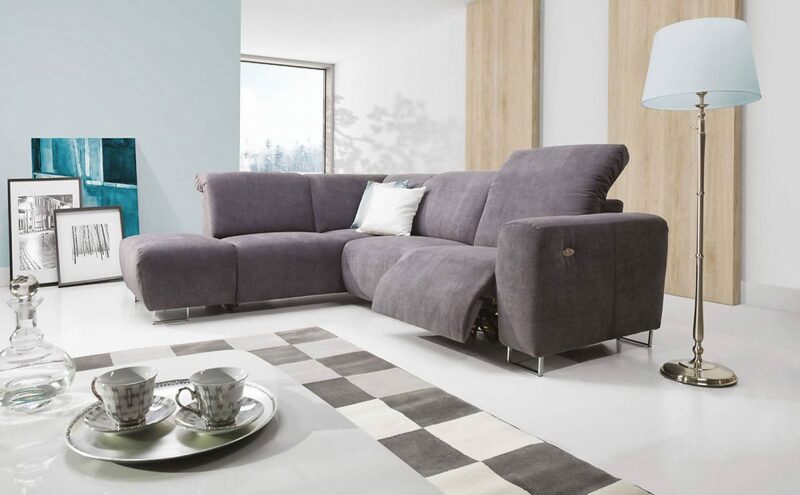 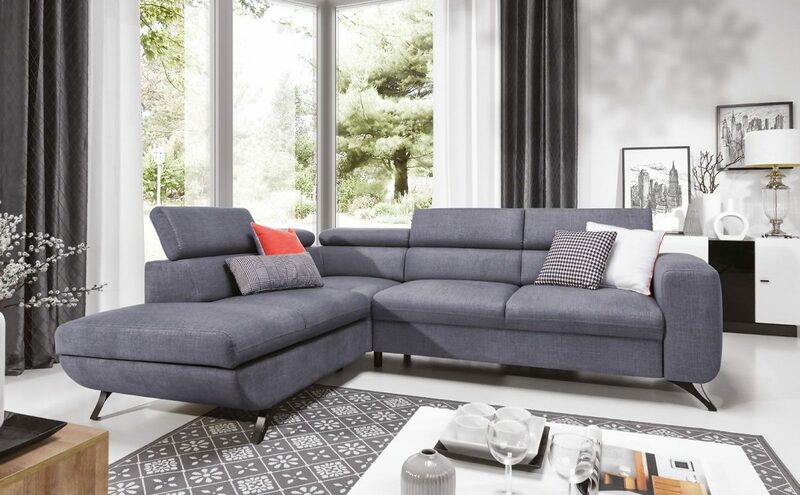 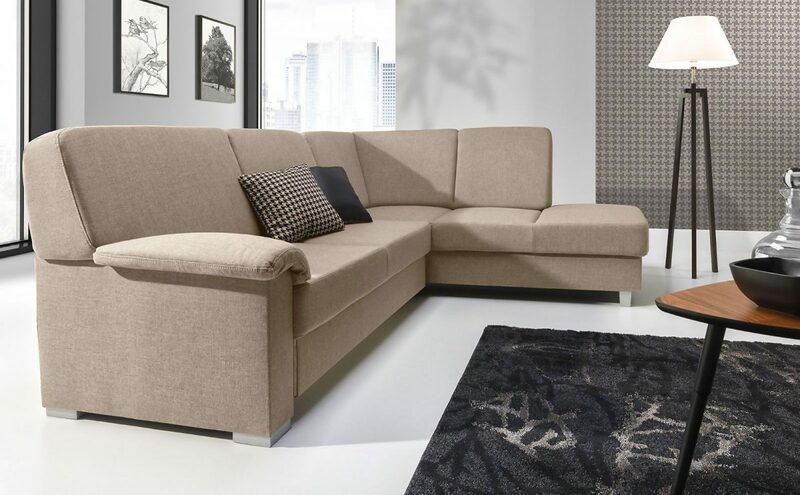 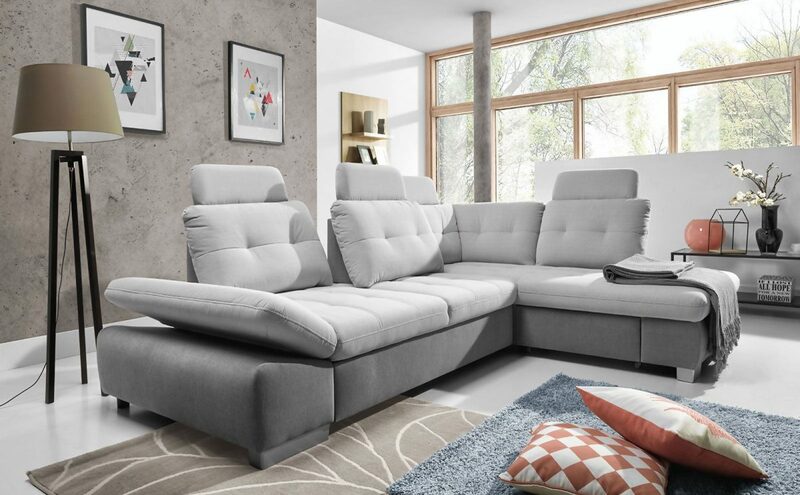 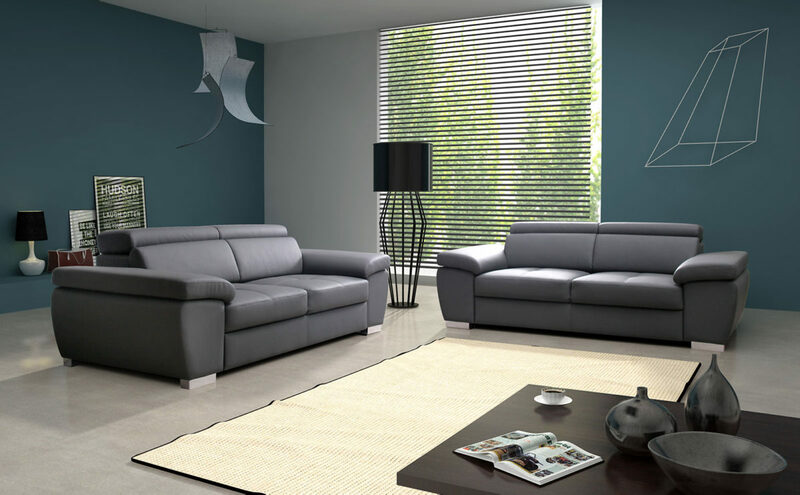 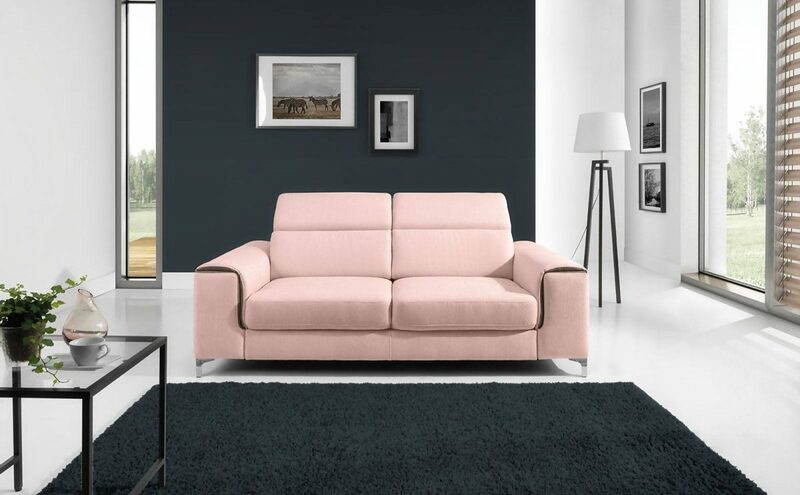 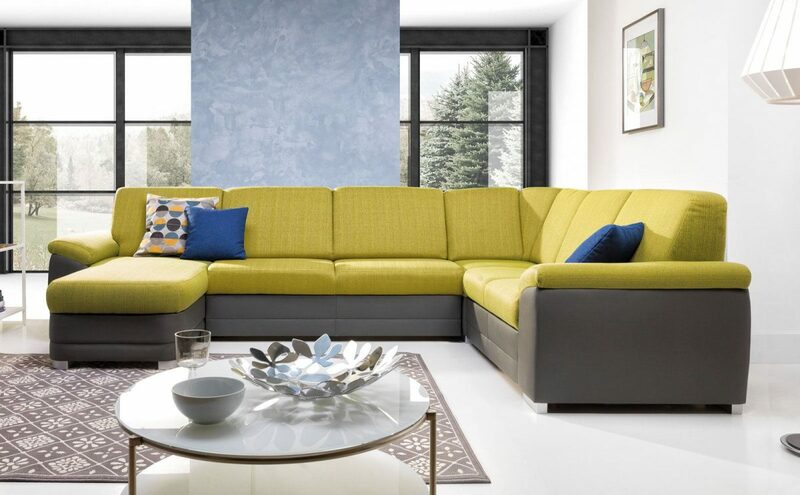 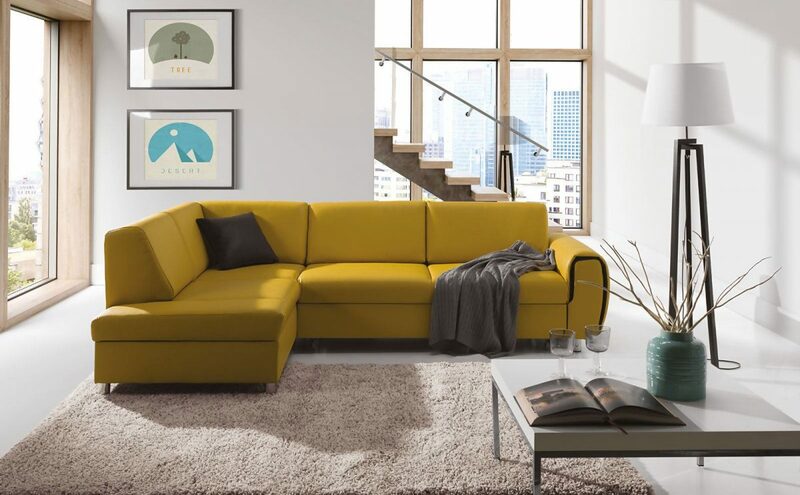 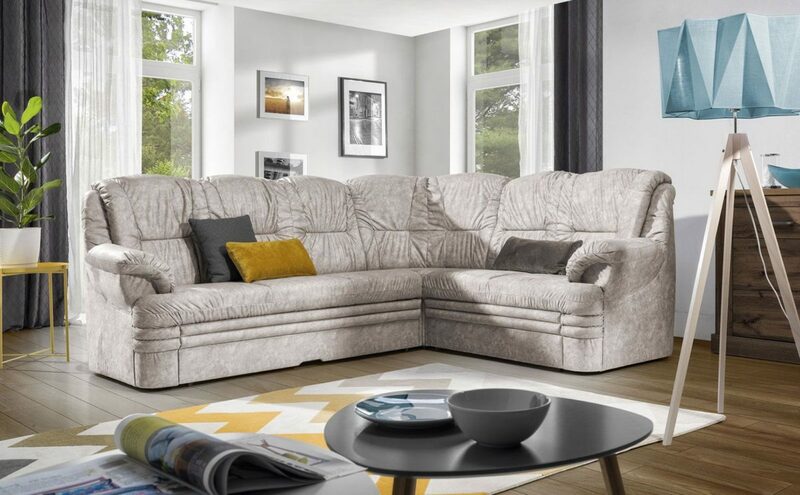 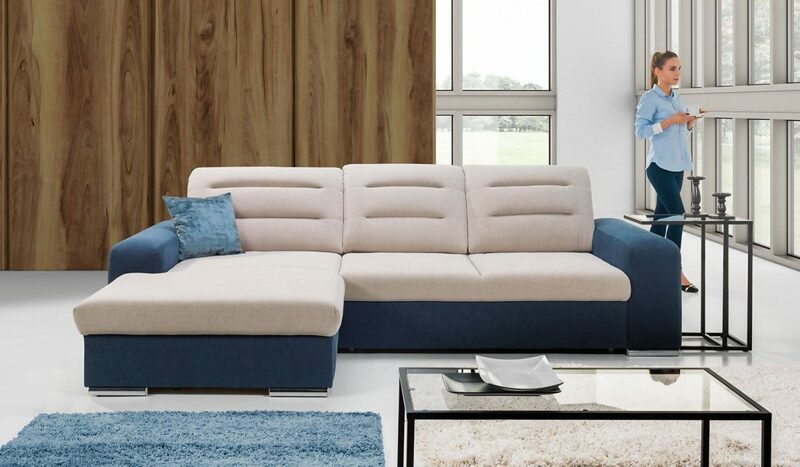 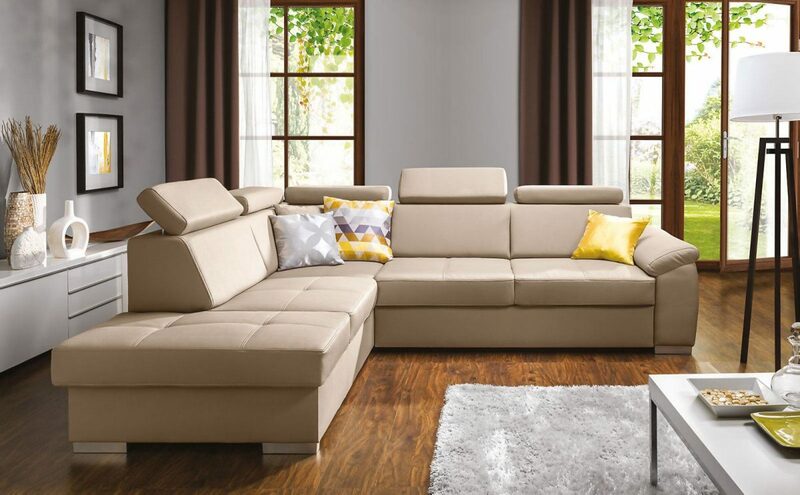 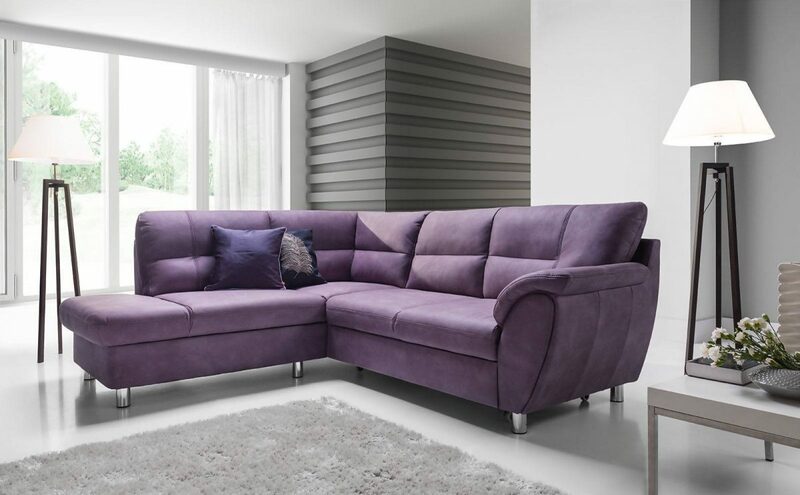 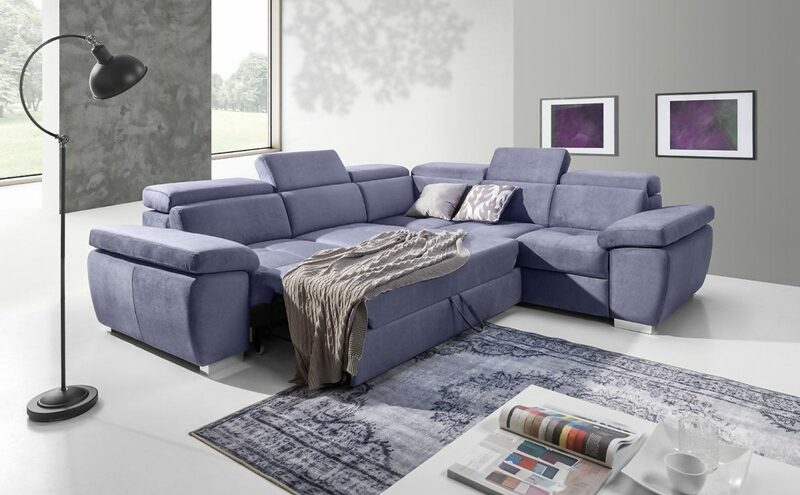 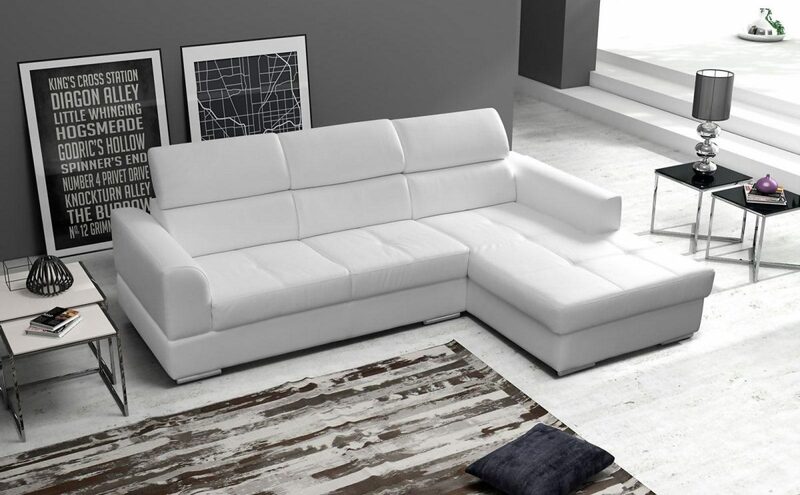 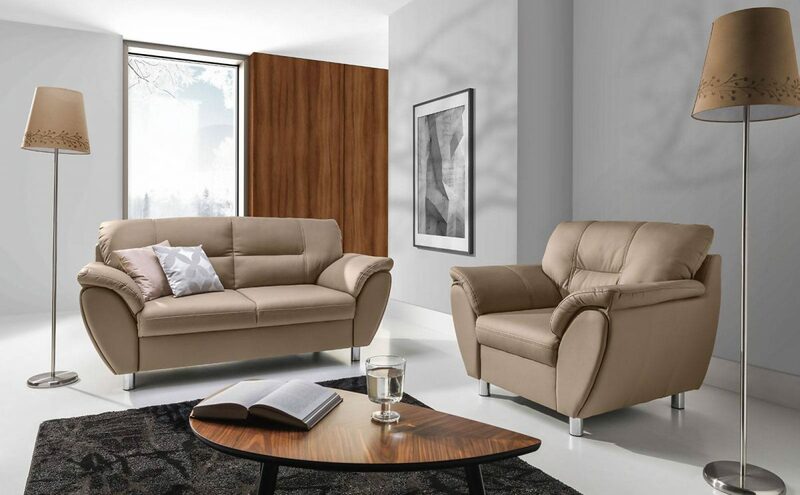 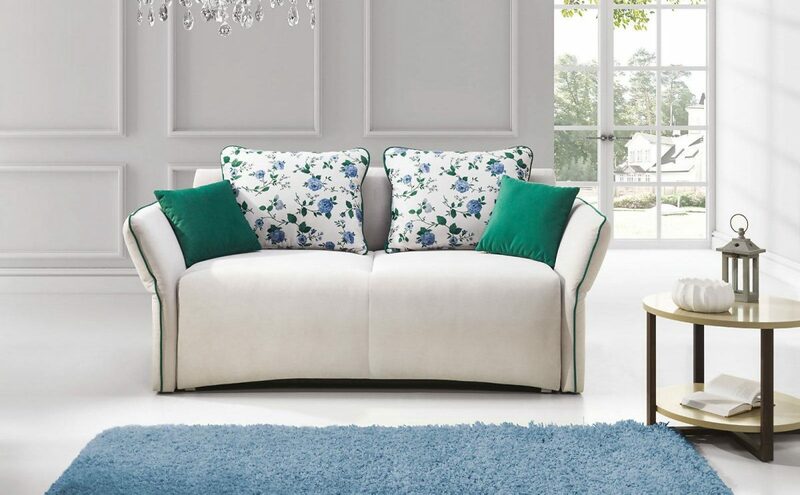 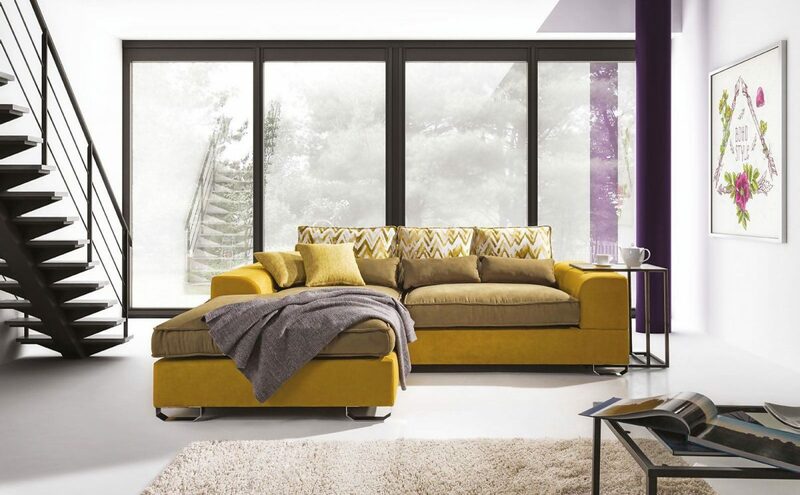 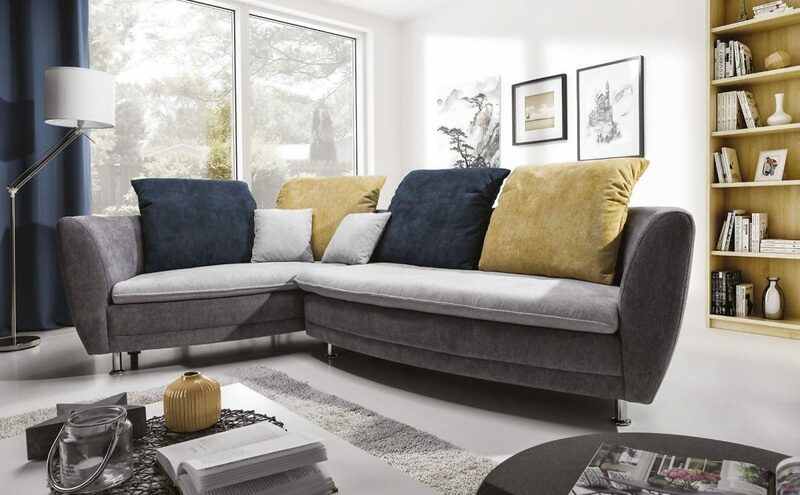 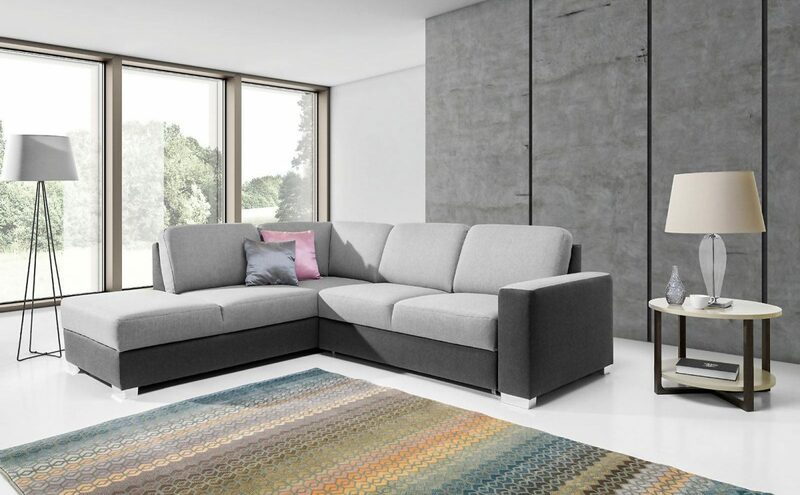 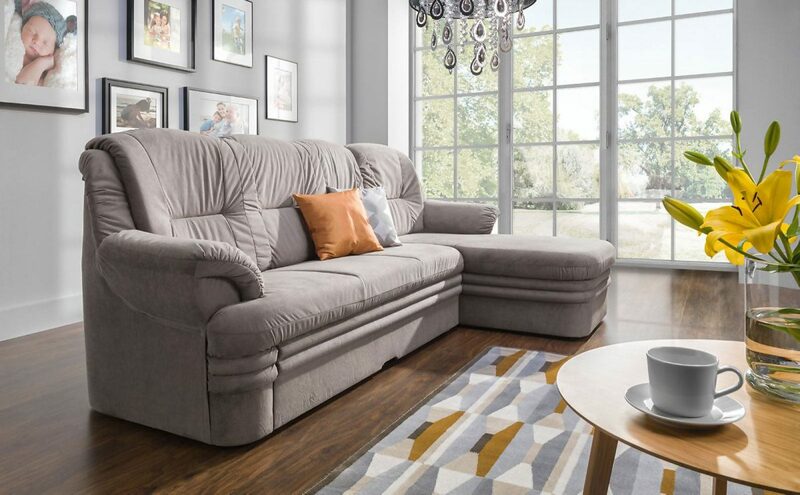 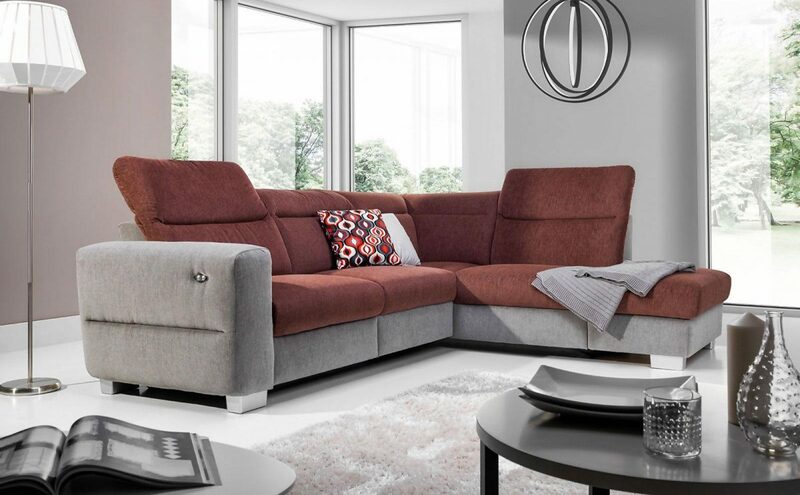 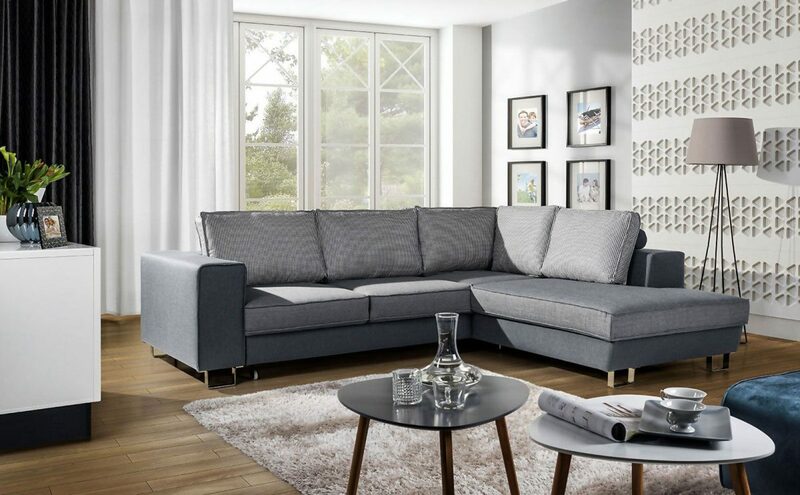 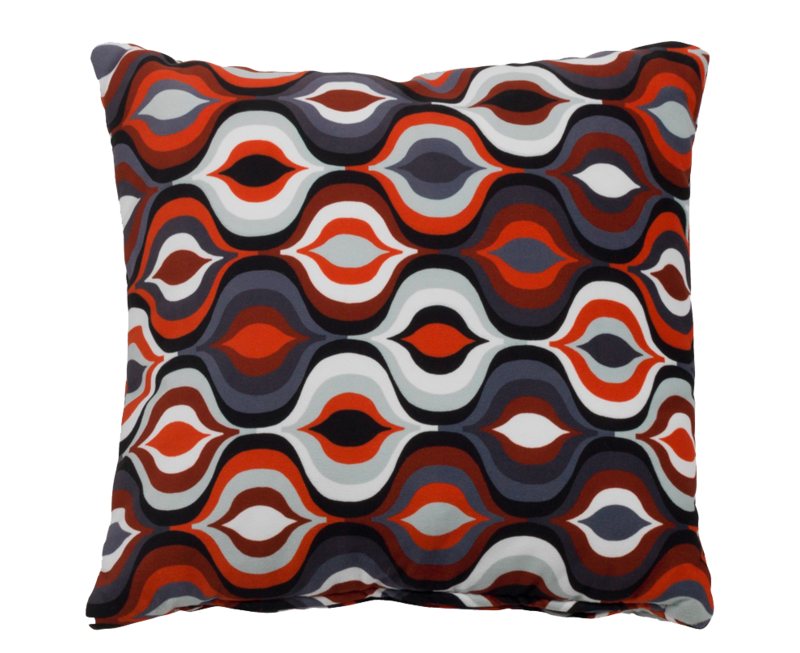 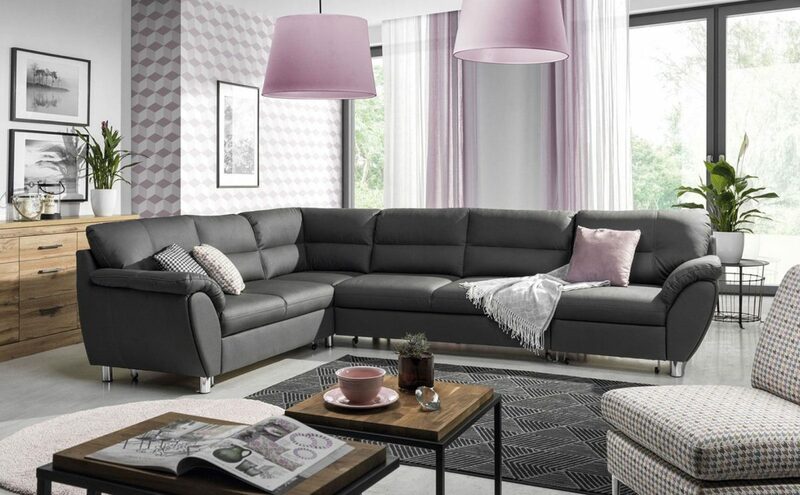 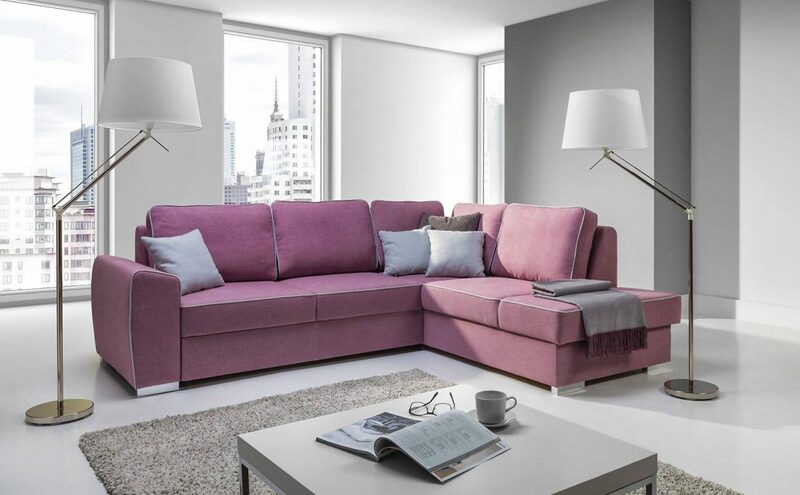 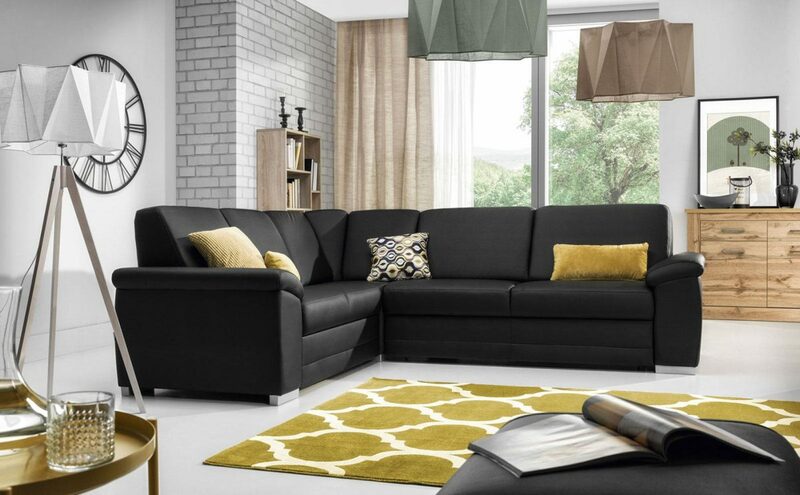 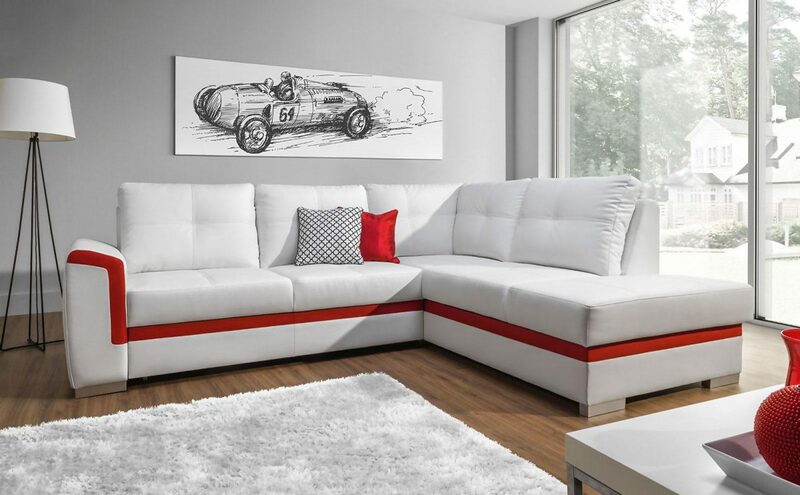 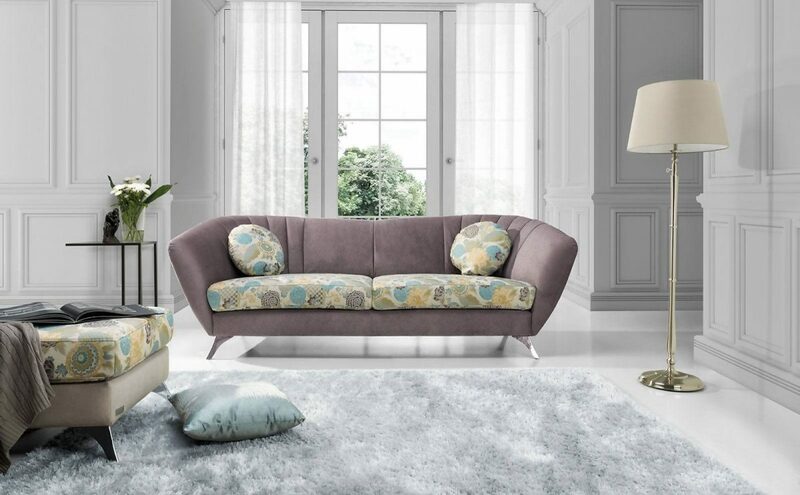 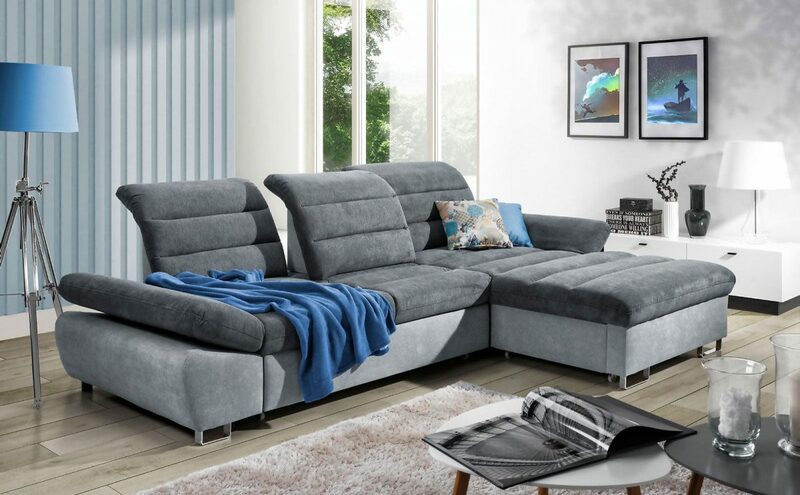 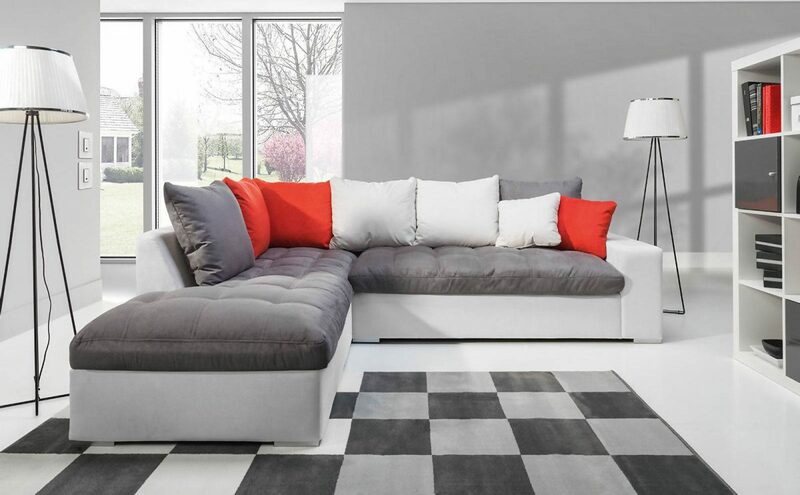 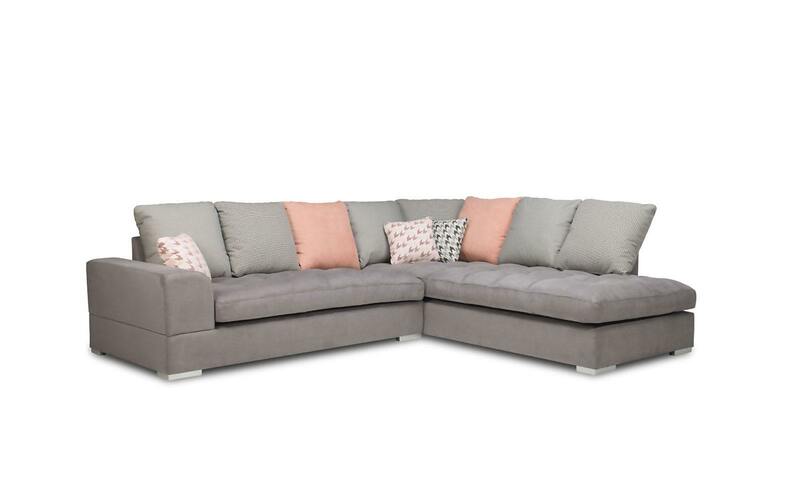 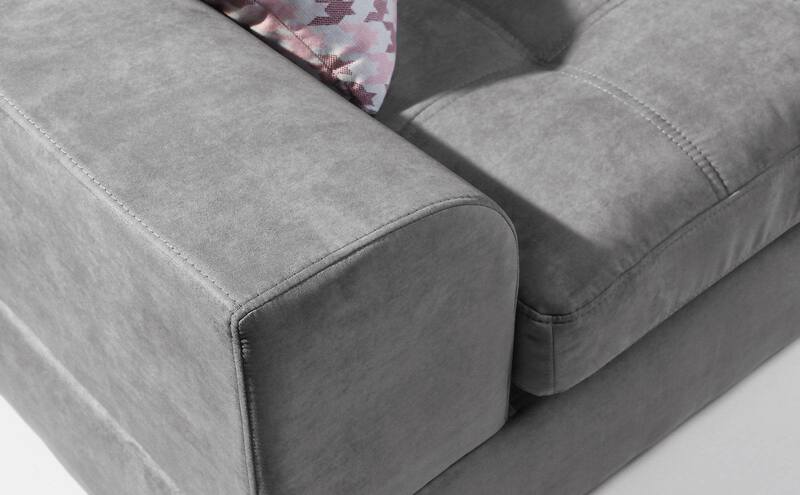 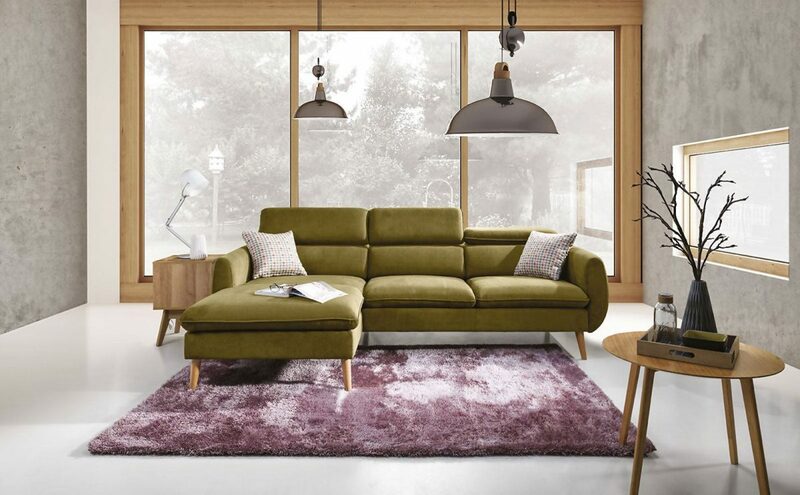 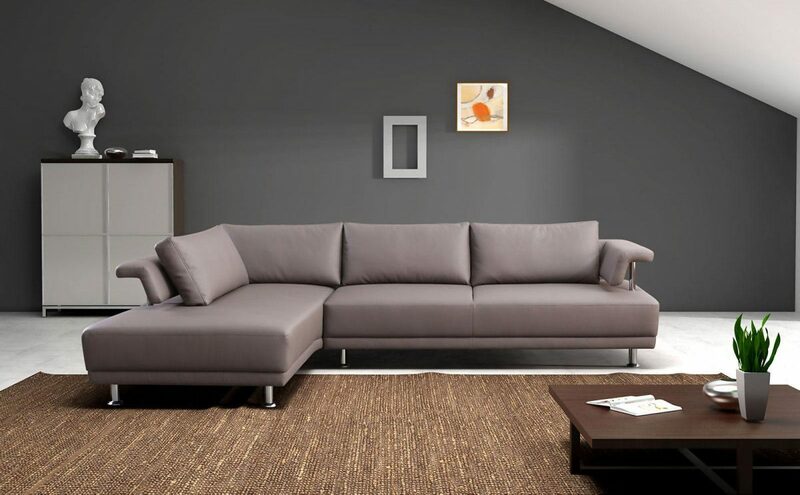 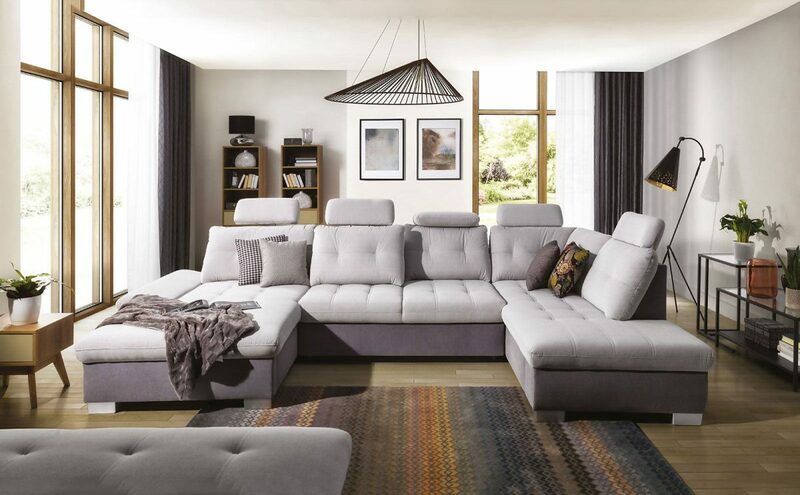 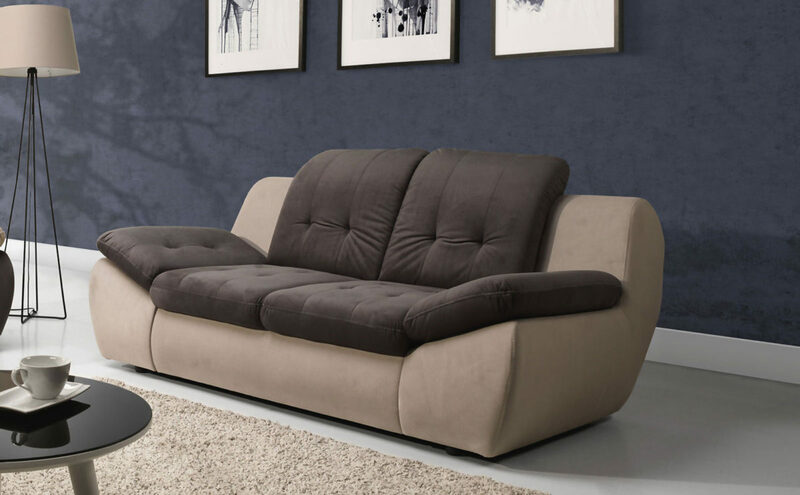 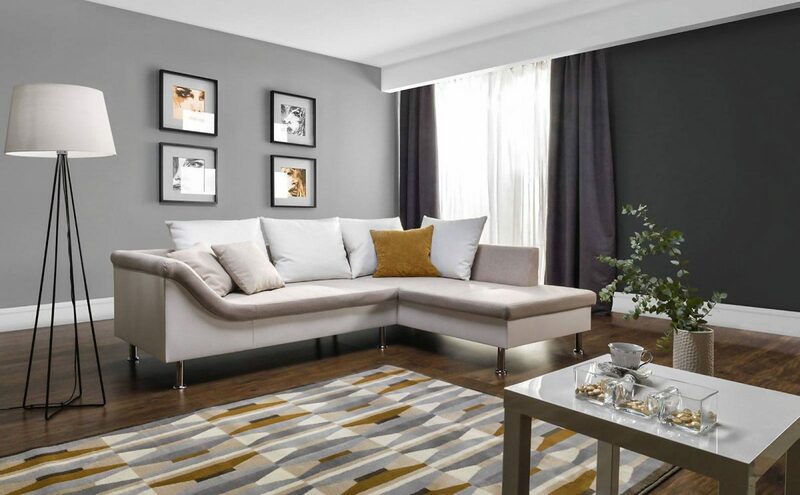 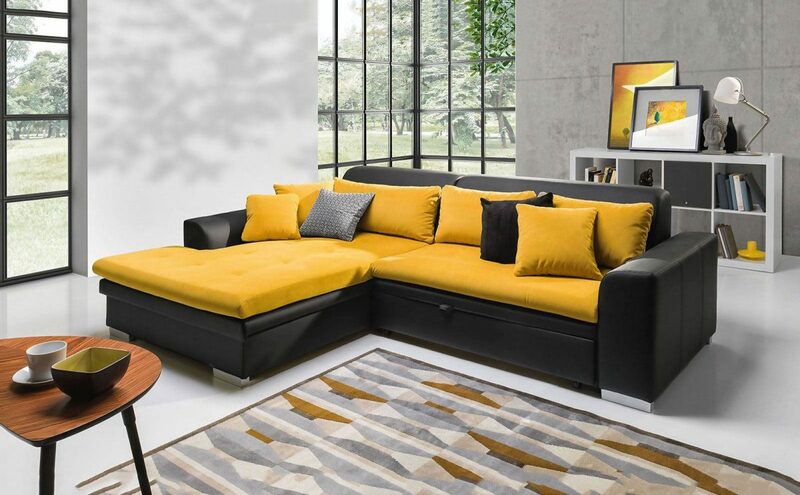 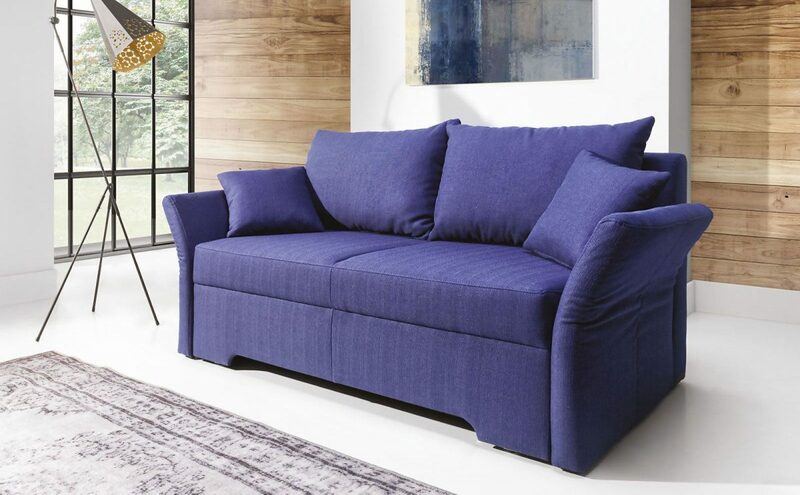 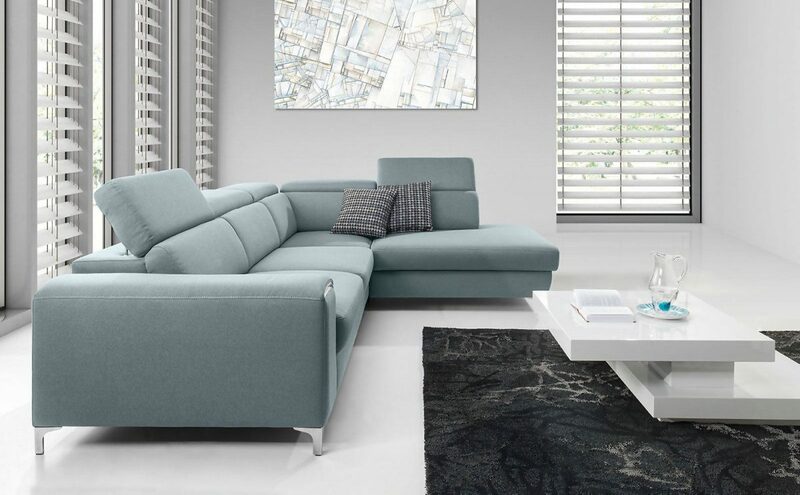 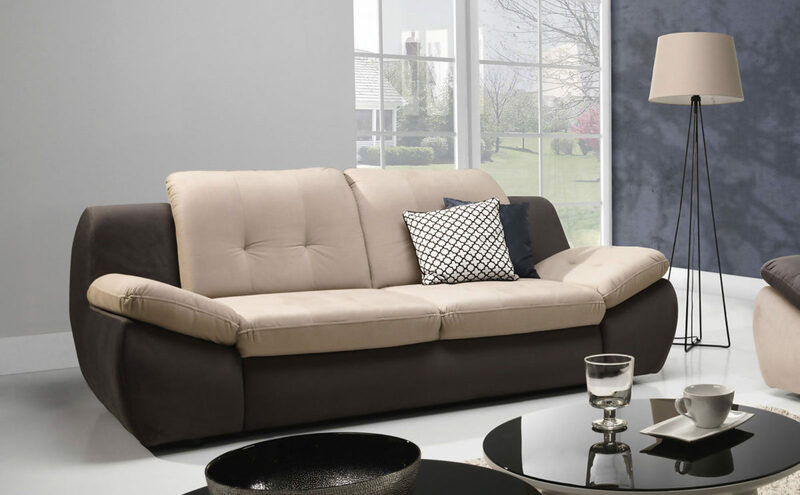 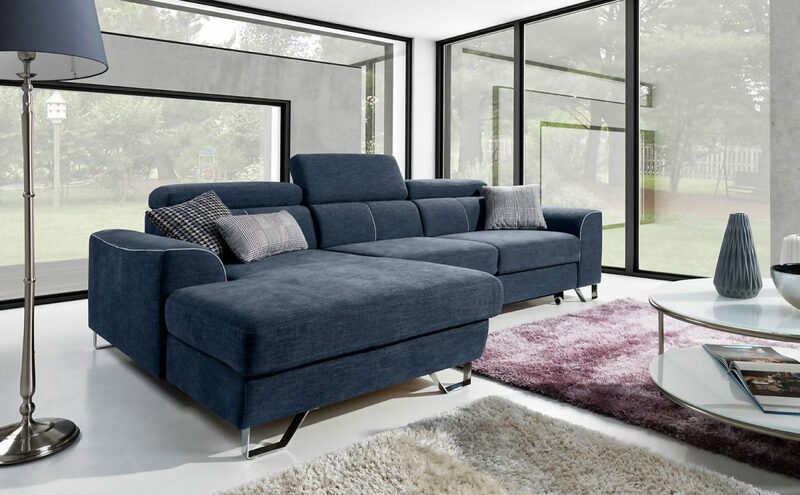 Corner sofa FANO is available in the right and left side versions. 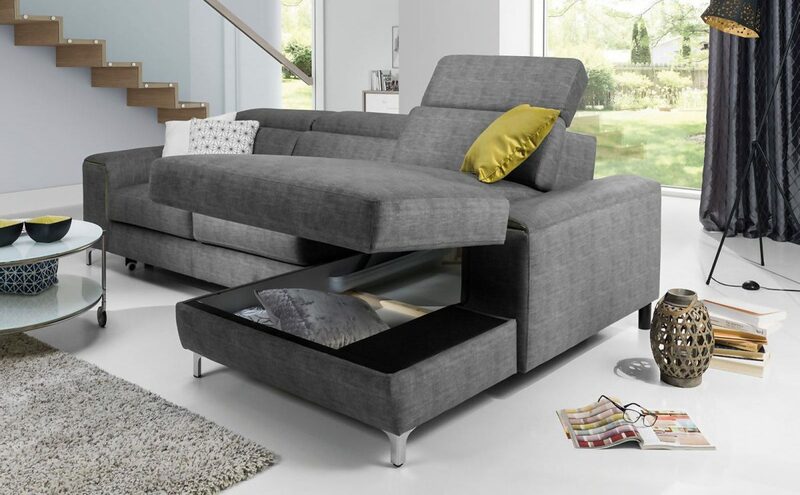 It has neither the sleeping function, or a storage space for bedding. 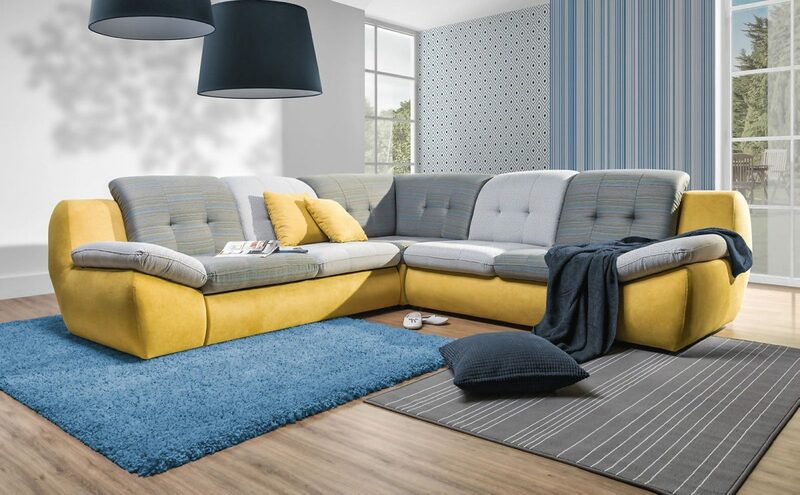 FANO stands out with its huge movable backrest cushions and attention is drawn to the quilting on the seats.